A vibrant city situated at the foothills of the Blue Ridge Mountains, Athens, Georgia is renowned for its sophisticated Southern culture. As the host city to The University of Georgia, Athens is the quintessential college town offering a wide range of cultural opportunities, top-ranked collegiate sporting events and a distinctive blend of Southern heritage and contemporary entertainment. 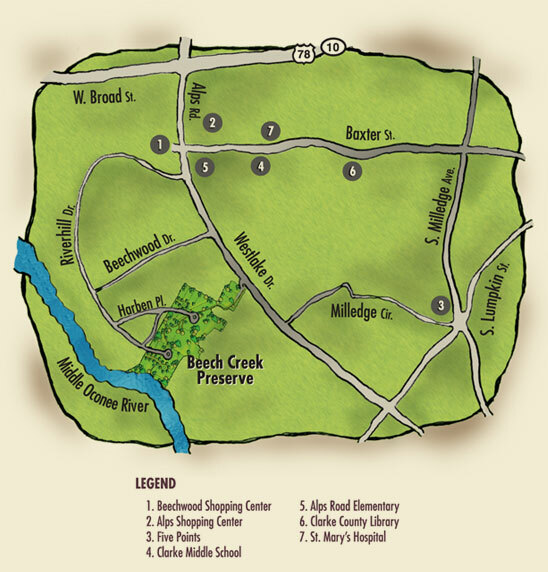 With award-winning restaurants, an eclectic downtown scene, historic districts, world-class performing arts venues, a world-renowned music scene, local art galleries, as well as the state's official art collection, Athens, Georgia offers a distinct lifestyle not found anywhere else. Expansion Management Magazine gave the Athens metropolitan area a five-star ranking for its appeal to high-tech companies. 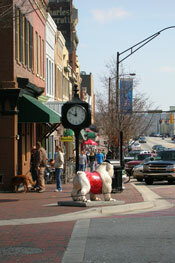 Men's Journal named Athens #30 in the "50 Best Places to Live" in its April 2005 issue as well as placing in the top 50 in the March 2003 issue. 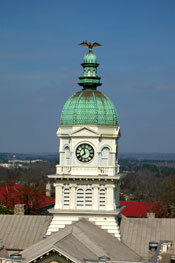 Military Officer Magazine lists Athens as the #1 "Best City for Relocating Families" of small metropolitan areas (50,00 to 250,00 population) in its March 2006 issue.